NDOW is offering two free fishing classes in the coming weeks. The first is a family fishing clinic Saturday, Nov. 17 at Floyd Lamb Park from 9 a.m. until noon. The class will cover the basics of fishing at the park, along with casting skills, fish identification, bait and lure selection, knot tying and rigging your tackle. Loaner rods, tackle and bait will be provided free of charge. 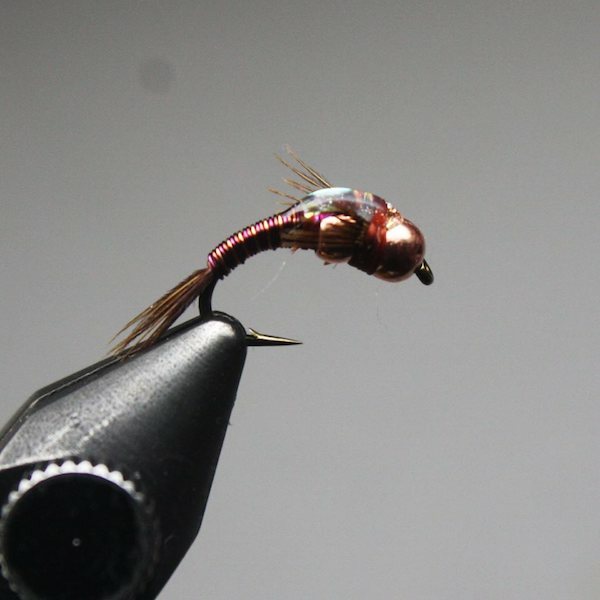 The second class is Fly Tying Tuesday, Nov. 20 at 6 p.m. at the NDOW Las Vegas office, 4747 Vegas Drive.